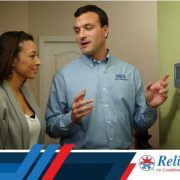 Clean and Maintain Your HVAC System — Lack of proper maintenance can affect your furnace’s AFUE (annual fuel utilization efficiency) rating, so start by checking your heating and cooling system and making sure it’s clean and well-maintained. The better the AFUE, the less fuel is wasted on exhaust and waste byproducts. 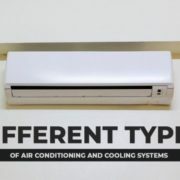 Use Your Fans — Ceiling and freestanding fans facilitate air movement, helping to distribute hot and cool air more efficiently. 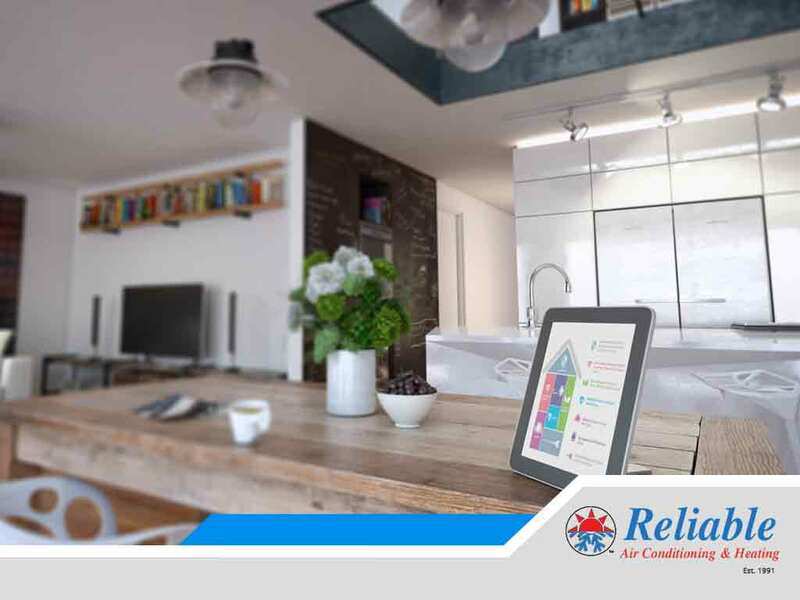 This allows a room to reach its ideal temperature sooner, which reduces the workload on the HVAC system. 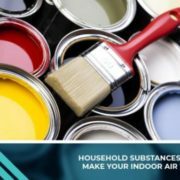 Proper air circulation also eliminates cold or warm spots in a room, which can occur when heating and cooling is concentrated in a single area. 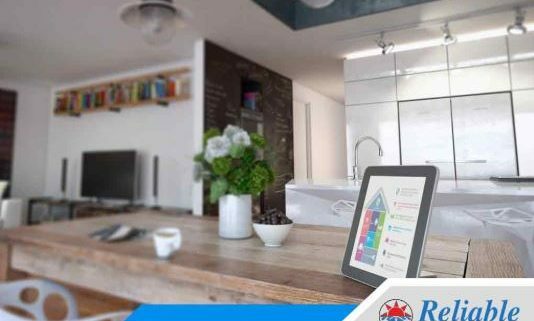 Upgrade Your Thermostat — A programmable thermostat does far more than just adjust temperatures to your preferred settings; it’s also extremely useful in certain situations. For instance, you can set it so that the temperature is lowered when everyone is asleep or away from home. 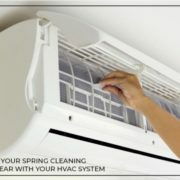 Allocating heating and cooling to where you need it—and only when you need it—helps reduce wasted energy. 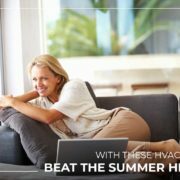 Address Insulation Issues — If your energy bill tends to spike sharply during the summer and winter seasons, despite maintaining the same settings on your HVAC systems, it’s very likely your home has insulation issues. 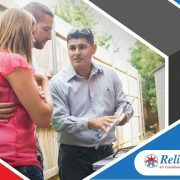 Drafts and cold spots on the walls and ceiling typically indicate gaps in the insulation that allow heat to pass through. Fortunately, more insulation can easily be added if yours is inadequate. For best results. have it done by a professional. 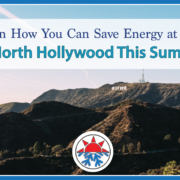 To learn more about how our residential and commercial HVAC services can help you save on energy costs, call Reliable AC & Heat today at (818) 423-4285. You can also fill out our contact form to schedule an appointment.